Quality Full Color Printing is what Just Click Printing does best. Our four color Ryobi 524 GX Press does some of the best full color printing work available anywhere. 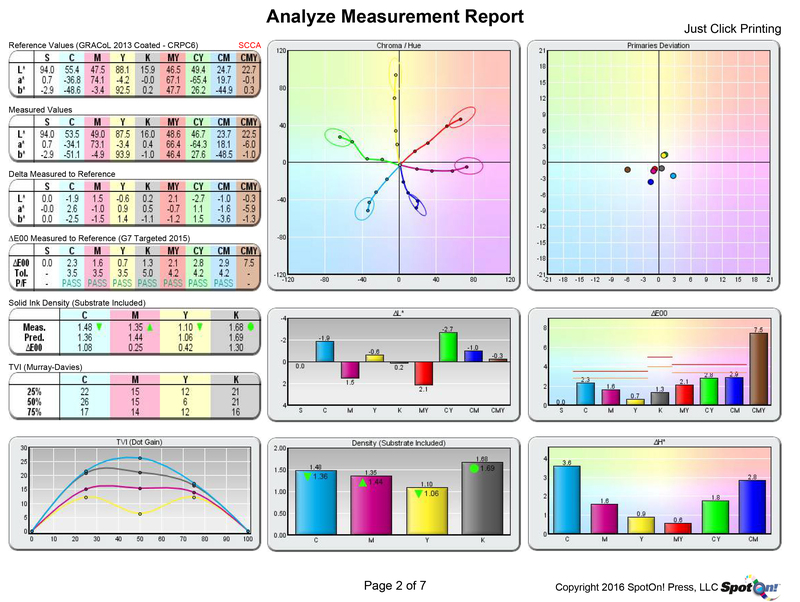 Just Click Printing is a G7 qualified printer, which means Just Click Printing’s proofing and printing presses have been G7 Master Printer qualified to meet the highest standard of full color printing available. If you are looking for quality full color printing, we provide that to our customers on a regular basis. 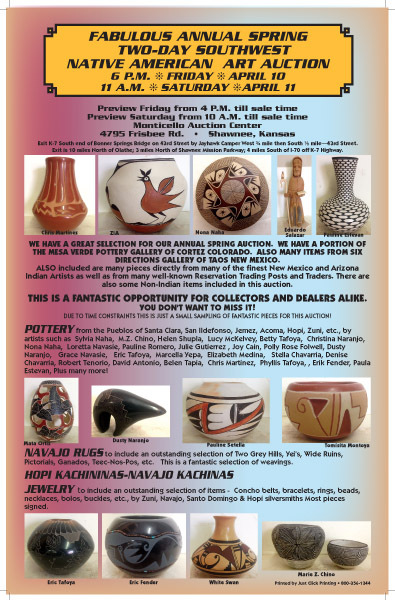 The flyers shown above are auction flyers that were printed for one of our regular customers, Payne Auction of Bloomfield, NM. 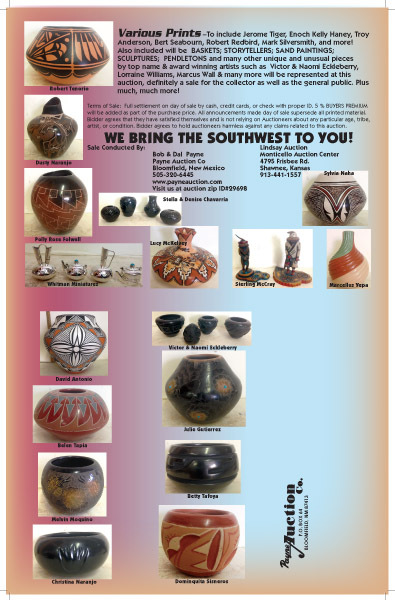 This company holds auctions throughout the United States of high quality Southwest and Native American Indian art, including pottery by the finest Native American artists, Navajo Weavings, Southwestern Paintings and prints, and other Southwestern items. This particular flyer was produced at our production facility in Farmington, NM, for the Payne’s auction in Shawnee, Kansas, in April 2015. 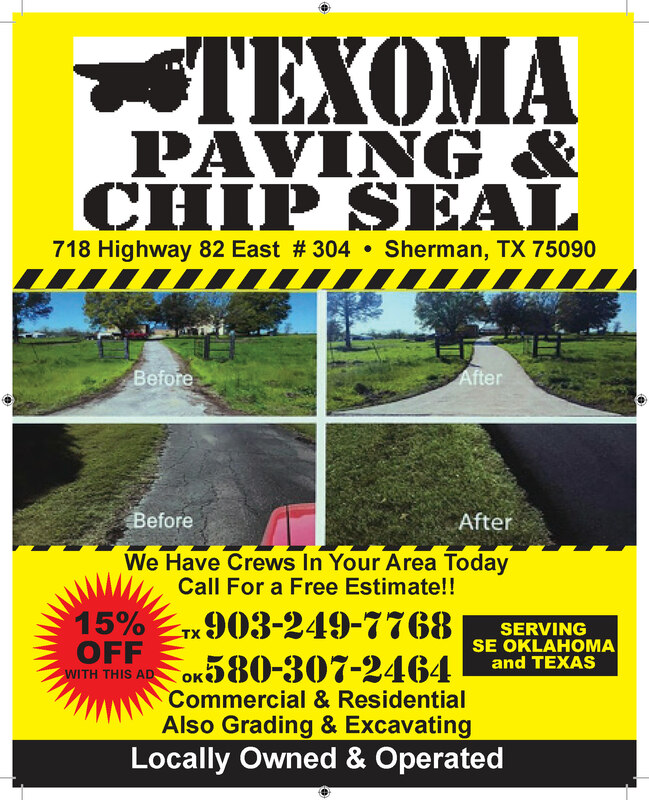 The Graphic Design for this project was done by Fred Willmon of Just Click Printing. Contact us for Full Color Printing at its best. 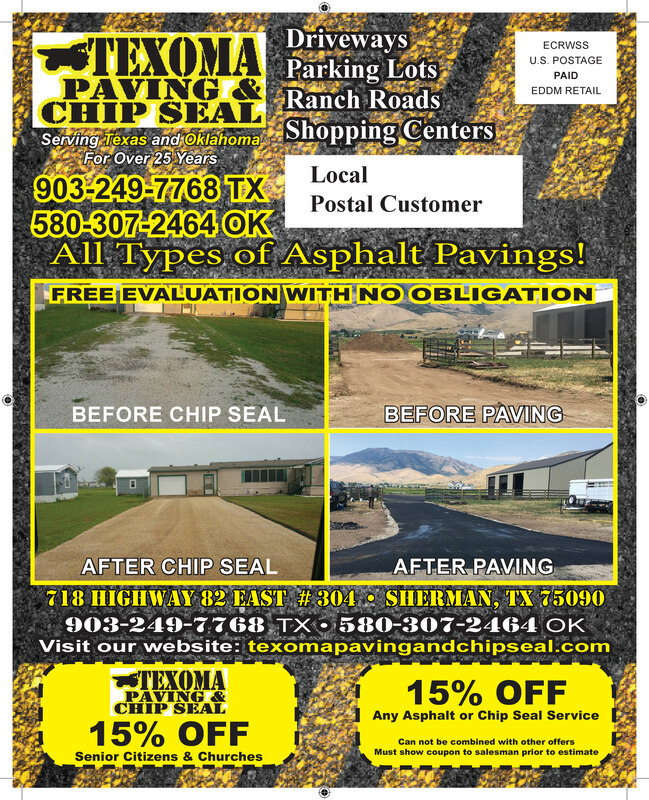 You can visit our facilities at 1305 W. Main St., Farmington, NM, or at 450 S. Camino del Rio #104, Durango, CO, or receive and/or order online. We do quality work, with fast turn-around times, and friendly service. Just Click Printing is Printing Powered by People. For full color printing of flyers, brochures, business cards, postcards, letterheads, rack cards, newsletters, notepads, and other quality full color printing, let us be your primary source for all the items you need. We ship nationwide, and are happy to serve you.